 As third sector consultants in Wales, we offer a full consultancy service with advice on fundraising and business management to charities and other voluntary bodies. We work with the charity sector, voluntary bodies, co-operatives, social businesses, social firms, community enterprises, local authorities, schools and colleges. We have extensive expertise on Wales, Welsh Institutions and Welsh culture, including the Welsh language. Dr Martin Price has been Director of Martin Price Associates since 1996. He is an experienced consultant, who has had a number of senior management roles in the voluntary sector in Wales – Prince’s Trust, Mencap and Business in the Community – and worked for the Prince of Wales. Dr Price was Chair of The Institute of Fundraising Cymru for many years and for was a UK Trustee of the Institute. He was Vice Chair of the BBC Wales Charity Advisory Forum, as well as serving on a number of third sector Boards. He has been a Director of DTA Wales since 2004. He has helped many Welsh social enterprises and charities with strategic plans, feasibility studies, fundraising strategies and organisational reviews and advised on all aspects of fundraising. He is the author of Social Enterprise: What it is and Why it Matters.